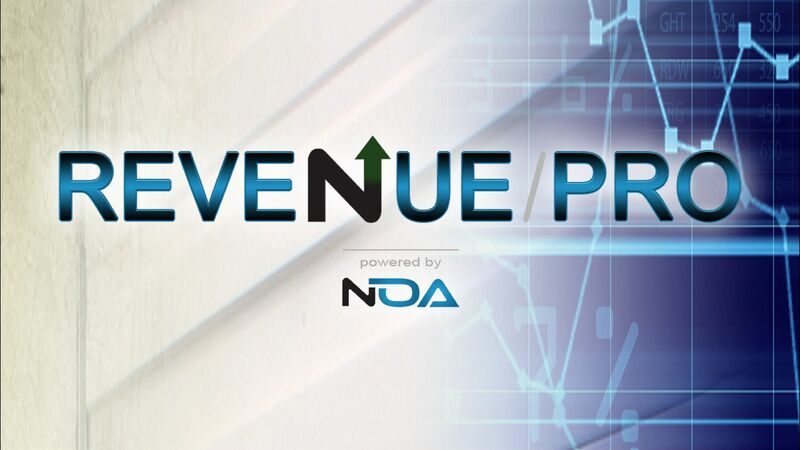 Built on SalesForce, NOA strengthens your current management software, monitors for revenue threats, triggers key alerts, develops managers and more. NOA is affordable and configured to fit your company's needs. Call (757) 206-2354 or schedule your personal demo today. Manage store audits, vendor contracts, work orders, projects, budgets and expenses, incident reports, tenant insurance claims, employee scheduling and more to make your back office hum. 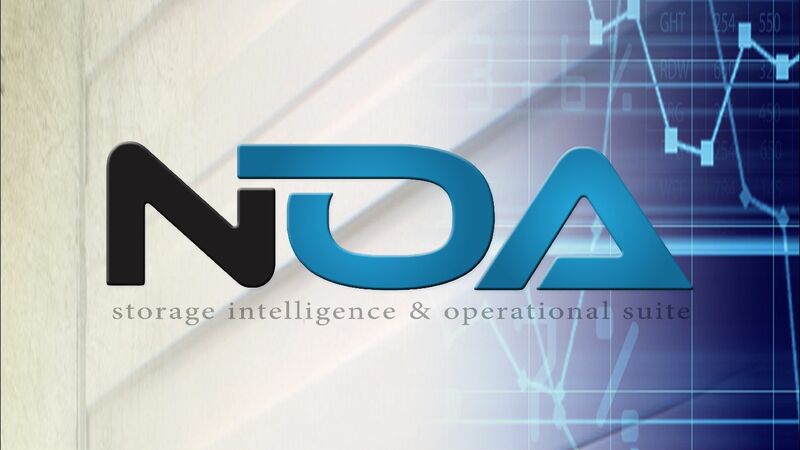 NOA’s web based platform enables team members to access critical data from anywhere at anytime. 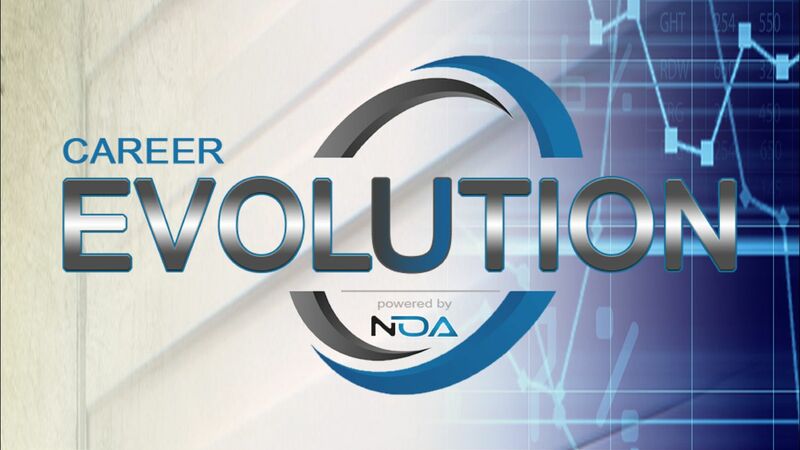 Best of all, NOA’s Operational Suite is fully integrated with Revenue Pro and Career Evolution for efficient, seamless analysis and collaboration between team members and across departments, regardless of what size your storage operation is. 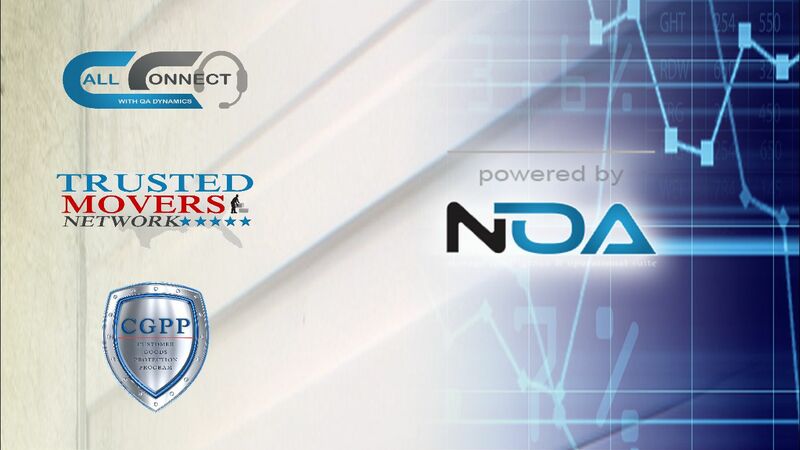 Discover the many unique and affordable self storage services currently Powered by NOA's technology and intelligence including Call Connect w/ QA Dynamics, Trusted Movers Network and Customer Goods Protection Program with more services on the way. NOA synchronizes directly with SiteLink, no manual entries needed. SiteLink boasts ease of use, constant enhancements, website integrations and faithful support. If you do not use SiteLink we can still accomodate most other management software. Click here to learn more. Built on SalesForce (the worldwide leader in CRM and Artificial Intelligence) your data is collocated in dedicated spaces at top-tier data centers. Salesforce understands that integrity and availability of information are vital to business operations and our own success. Click here to learn more.